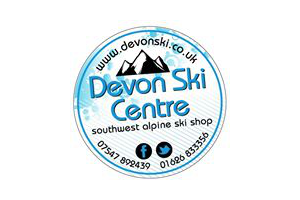 This is the online store of the Devon Ski Centre, which is situated close to the A38 near to Newton Abbot in Devon. A family-run business with a good reputation amongst skiers in the South-West, the online store stocks the same brands and labels of outerwear, skis, boots etc as the shop itself does. A list of the skiing, snowboarding and outdoor clothing brands stocked by Devon Ski, as well as any ski equipment and accessories.